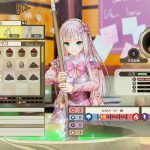 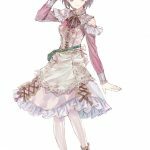 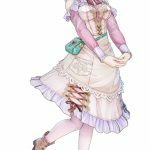 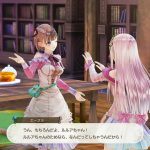 Earlier this week, a brand new entry in the Arland sub-series of Atelier titled Atelier Lulua: The Alchemist of Arland 4 was revealed by Koei Tecmo and Gust in Famitsu. 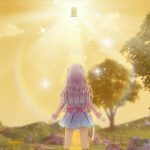 This announcement left many wondering if (and if so when) we could expect a western release for the game. 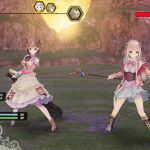 Fortunately, fans won’t have to wait too long as Koei Tecmo America announced today that this new Arland game will be releasing in Spring 2019 for PC, PS4, and Nintendo Switch as Atelier Lulua: The Scion of Arland. 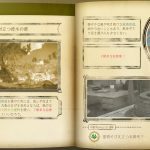 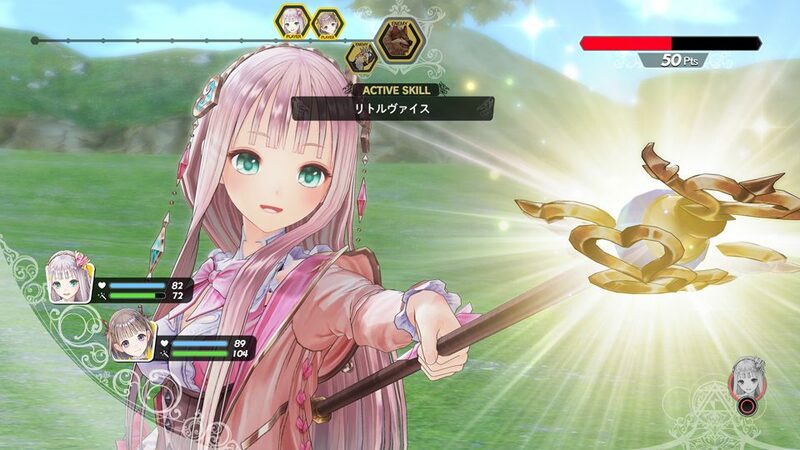 As was previously revealed in Famitsu, Atelier Lulua: The Scion of Arland is set years after the events of Atelier Meruru: The Apprentice of Arland, and follows a young girl named Elmerulia Fryxell as she tries to live up to her mother’s legacy and become a great Alchemist. 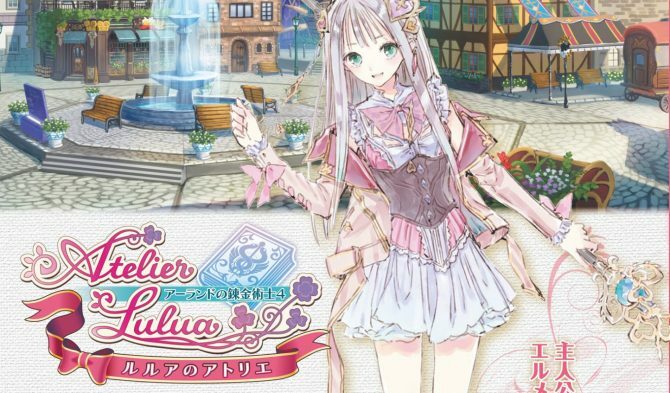 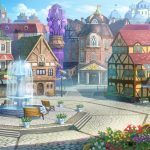 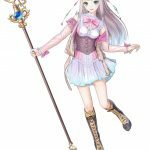 Throughout her journey, Elmerulia will meet characters and visit locations from prior Arland games, which will demonstrate to players how time has passed between games while also allowing the developers to show these areas and characters off on better hardware. 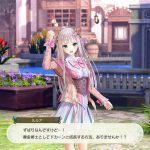 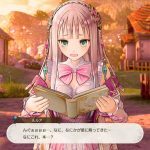 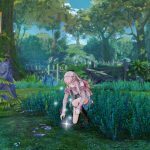 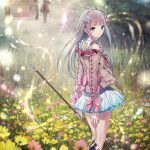 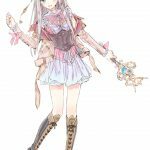 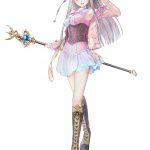 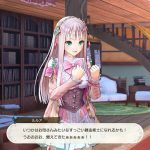 Atelier Lulua: The Scion of Arland is also poised to introduce battle, exploration, and synthesis system to shake up what series fans know. 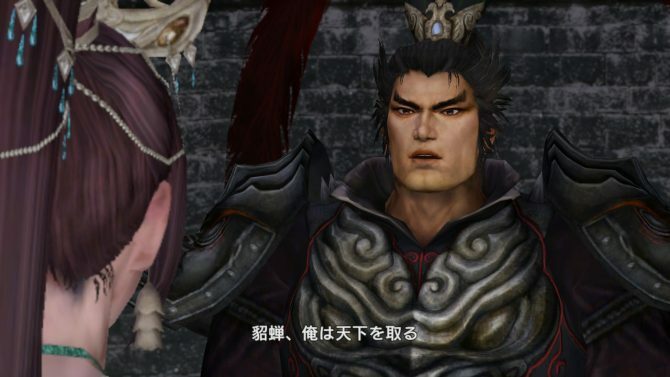 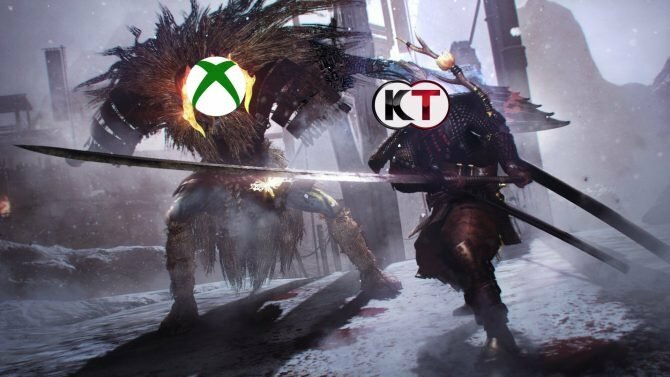 While Koei Tecmo says they have a lot more to reveal about the game on the road to its release next Spring, series fans also have something to look forward to this year. 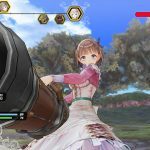 Atelier Rorona: The Alchemists of Arland, Atelier Totori: The Adventurer of Arland, and Atelier Meruru: The Apprentice of Arland are all being remastered and released as one package on PC, PS4, and Nintendo Switch as well on December 4. 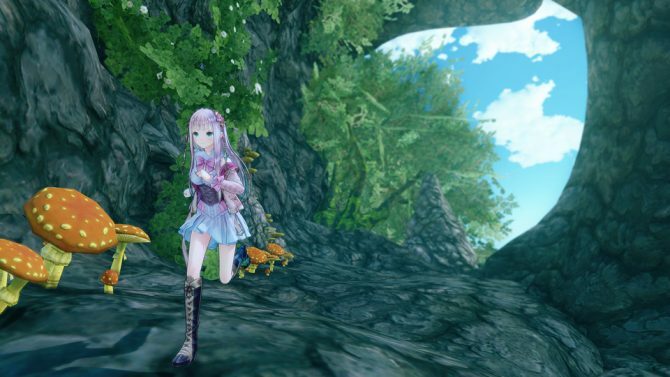 In the meantime, you can check out the first screenshots and art for the game below. 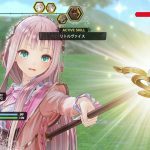 Atelier Lulua: The Scion of Arland will be releasing in both Japan and the west in Spring 2019 for PC, PS4, and Nintendo Switch, while the Atelier Arland Series Deluxe Pack is coming to those same platforms on December 4. 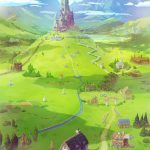 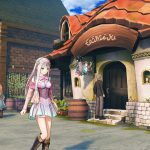 For a better idea of where the Atelier series is as a whole, you can check out our interview with Gust Producers Keisuke Kikuchi and Junzo Hosoi.